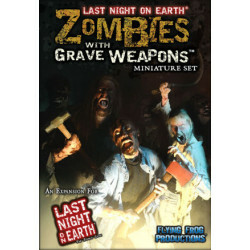 The Zombies With Grave Weapons Miniature Set has 14 highly detailed new plastic miniatures including seven unique figure sculpts provided in both brown and green. 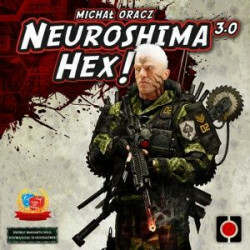 The Zombies With Grave Weapons Miniature Set has 14 highly detailed new plastic miniatures including seven unique figure sculpts provided in both brown and green. 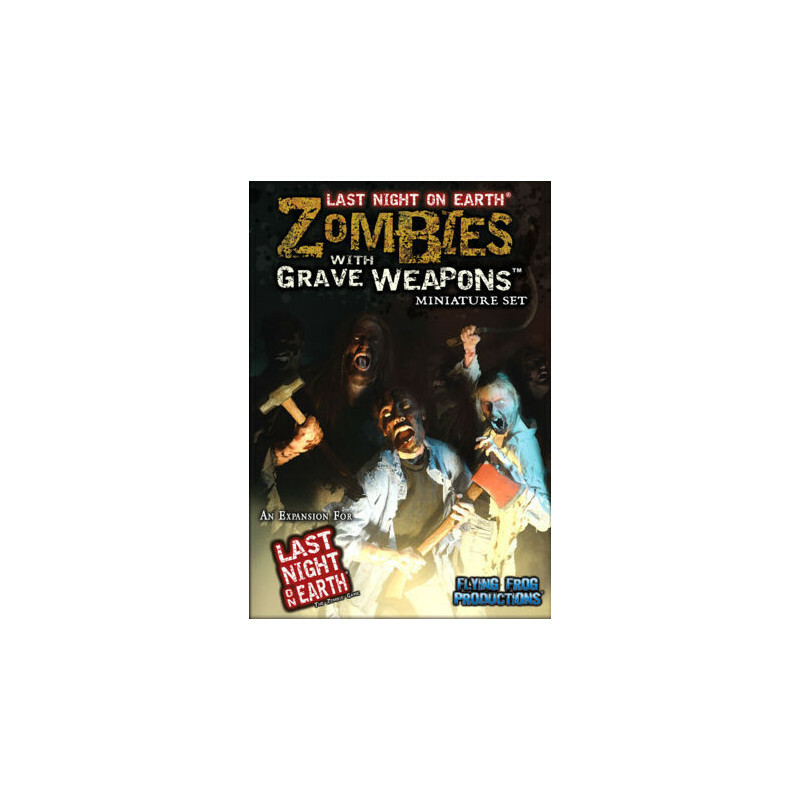 These new Zombie miniatures are a perfect companion to the Grave Weapons Card Deck in the Last Night on Earth: Survival of the Fittest Expansion, or can simply be used to expand the player’s horde of Zombies (adding more variety as well). The Zombies With Grave Weapons Miniature Set also features two exclusive new game cards only available with this miniature set, featuring a new Zombie Grave Weapon...the fearsome Crawling Torso! 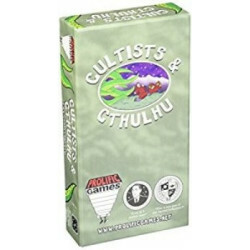 The 7 unique figure sculpts are Crawling Torso, Machete, Old Pitchfork, Rusty Axe, Wrapped in Barbed Wire, Bloated Body, and Sickle.